Regarded as the world’s finest monitor controller, it completely replaces the 1970’s centre section in our Neve 5316, delivering pristine reproduction of audio from multiple sources, along with speaker switching and reference quality headphone amps. The perfect addition to our room, whether tracking or mixing. We can’t believe the difference it’s made already! Last week I put one of our newest (and rarest!) 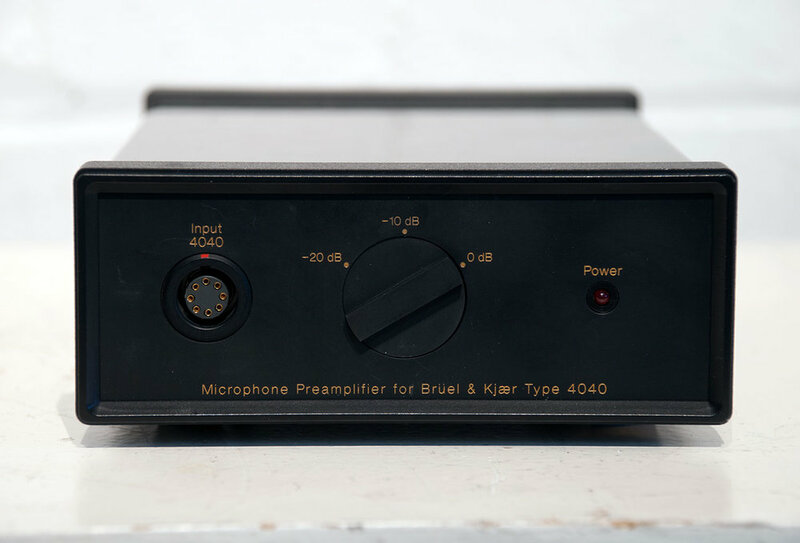 microphones - The Brüel & Kjær 4040 to the test on a few acoustic sources including piano, acoustic guitar and clarinet. 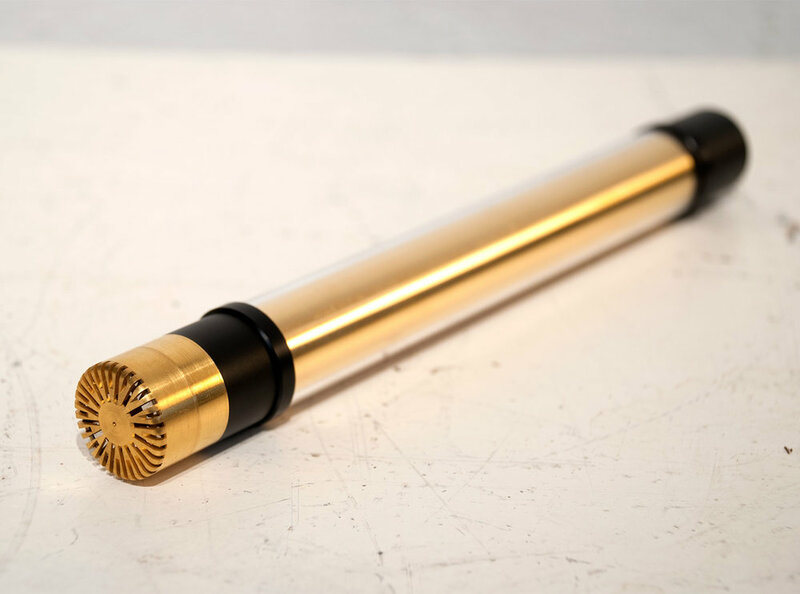 The 4040 is a special edition microphone (only 100 were made! ), which has a large diaphragm and separate preamplifier outputs offering both tube and transistor stages. 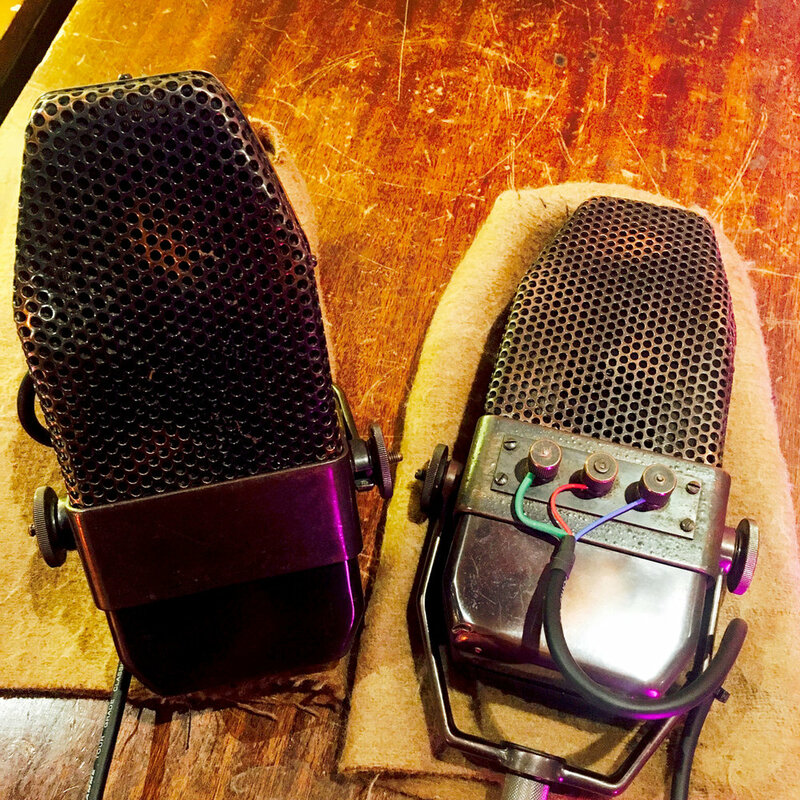 It is very interesting and unusual, and is B&K’s flagship microphone. I was recording our Epiphone El Dorado - fingerpicked, and found the tube stage of the 4040 to be incredibly smooth and big sounding, but not at all flabby in the low end - and with enough sparkle to sound really special. Switching to the transistor output, the tone was much similar to that of other cardioid B&K / DPA’s such as the 4011, but much bigger and richer. Hopefully I’ll get to try it on cello at some point soon as I think it should sound amazing. In short... It is a lovely mic, and possibly my new favourite for fingerpicked acoustic. 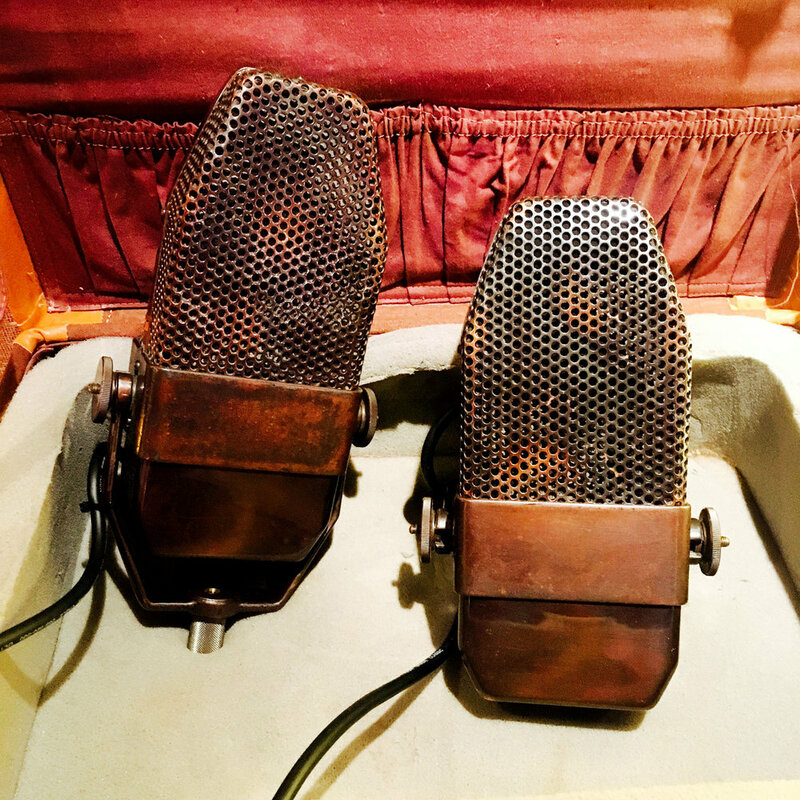 Give it try next time you record with us! Yesterday we said goodbye to our trusty old 368 Windows 2 machine which has been replaced by a much more modern and fancy system to run our updated Flying Faders 2 system. 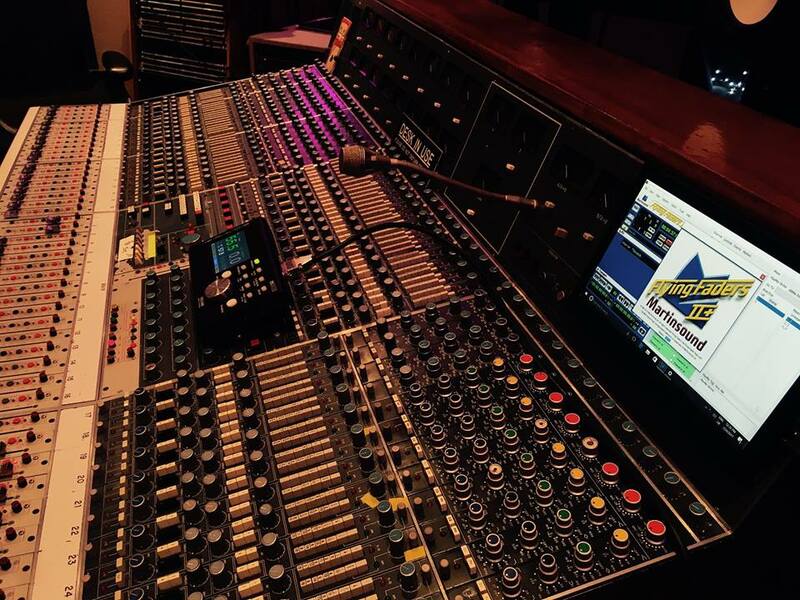 There’s nothing like mixing with faders, and having rock solid automation on a 1970’s Neve is a real luxury! Customise the vibe to your liking! 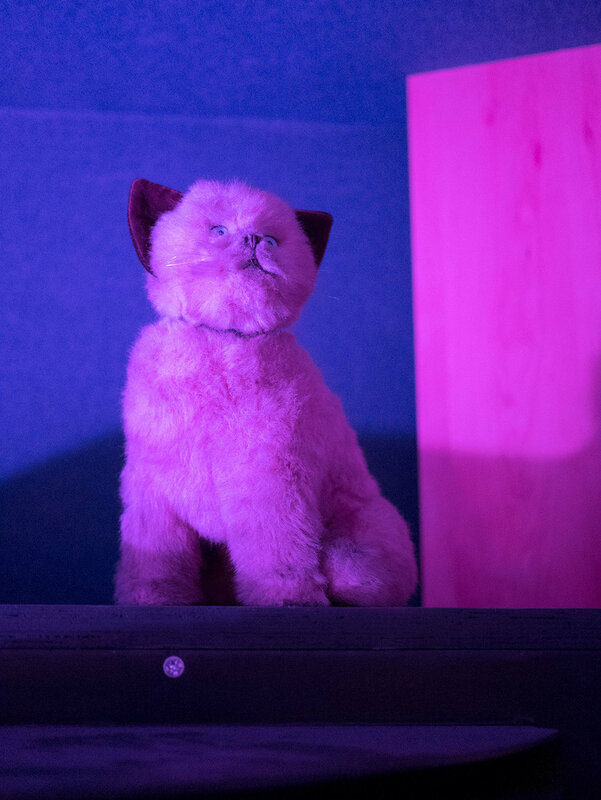 We have recently upgraded the studio with Lifx LED smart lights, which have a vast combination of colours and tones - illuminating both the live area and the control room. Liam Gallagher's Album Announcement from Snap! Here's something you don't see every day..! A rare video of Liam Gallagher listening down to tracks in our control room. Liam has been recording his solo album with us over the past few months, and it's sounding incredible! We’ve been keeping it a secret up until now, but we can announce that Liam Gallagher has been recording his debut solo album “As You Were” with us at Snap over the past few months! Liam has been working with a variety of writers and producers in Snap, but most notably Dan Grech who has been a regular client and friend of ours for some years. 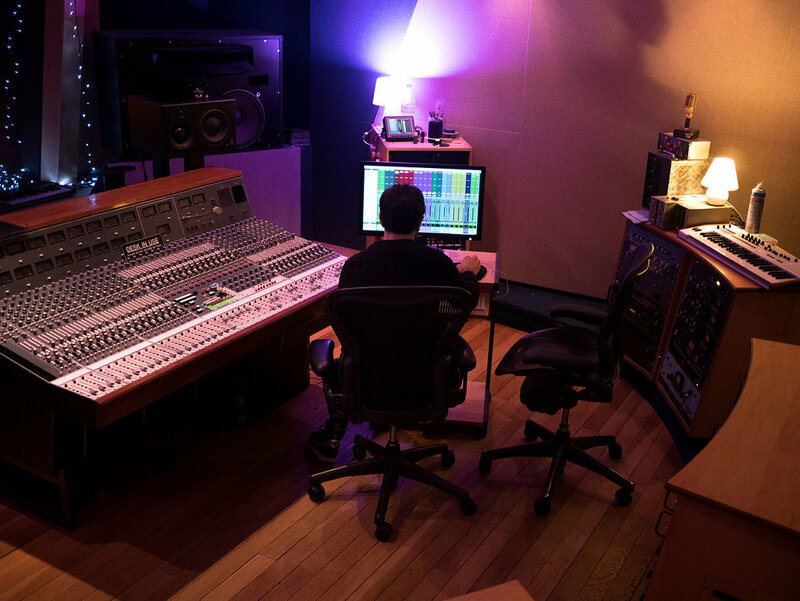 Snap was chosen for its balance of privacy, vibe, choice of equipment and professionalism for Liam and Dan to craft the album. We are really proud to have played our part in such a milestone record! Liam Gallagher recording at Snap Studios. Image credit: @liamgallagher via Twitter. It was great to have The Vamps here at Snap last month. Check out this acoustic version of 'All Night' straight from our live room. More to come! 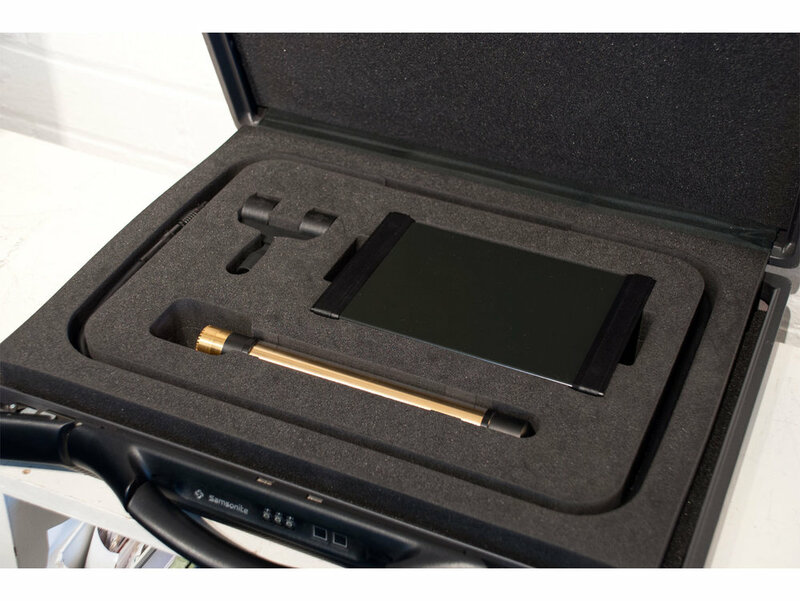 Great video recently filmed at Snap for Shure UK. 'Born To Perform' features London-based two piece DOLLS in our live room. Give it a watch! 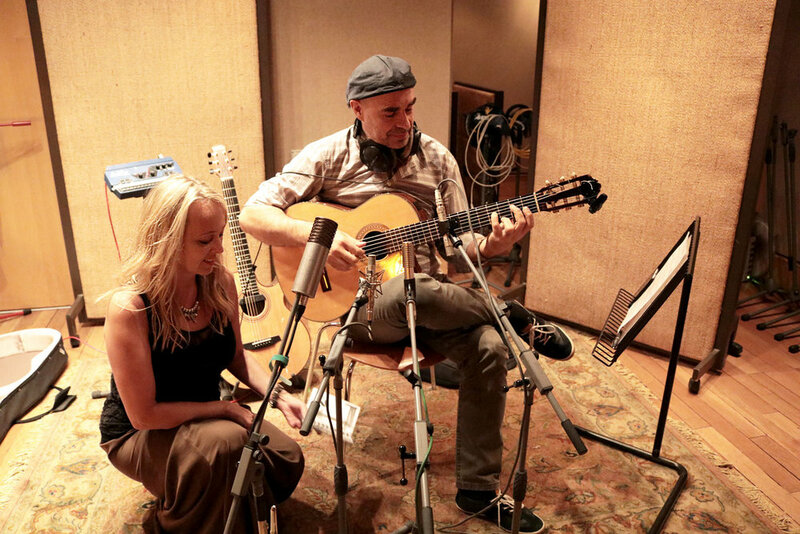 We had a great session recently with producer Tony Platt (AC/DC, Bob Marley, Iron Maiden) working with talented singer Tammy Weis and guitarist Antonio Forcione. What a team!